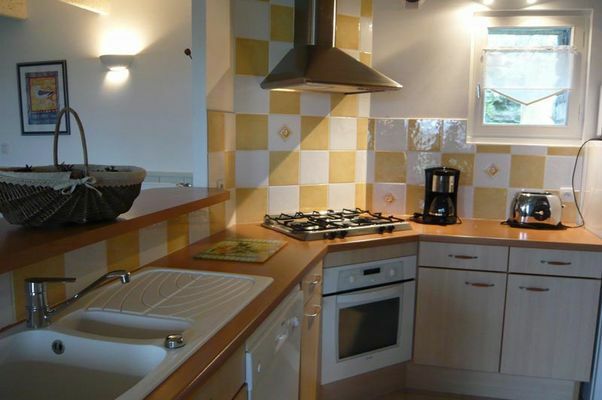 Terraced house for 4 persons: living room, kitchen, 3 bedrooms, bathroom, shower room. 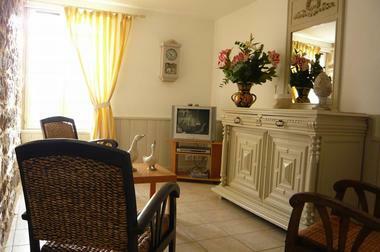 Ground garden: living room with fireplace, kitchen, lounge, toilet, laundry. 1st floor: 1 double bedroom with large bed width 160 * 200, 1 room for 1 person with single beds 90 * 200, 1 bathroom with bathtub, toilet. 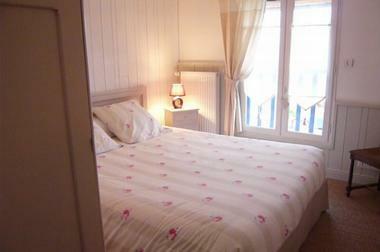 2nd floor: 1 bedroom for 1 person with a single bed 90 * 200. Private garden with garden furnitures, sun loungers and electric barbecue in summertime. At "Château de Mont-Dol": 3 comfortable houses for your holiday with family or friends. 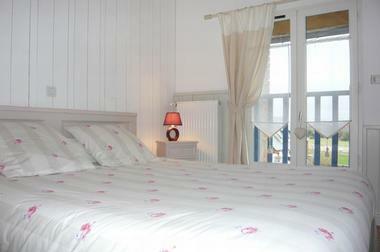 Ideal base in the heart of the Bay of Mont Saint Michel for walking. 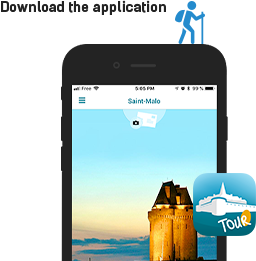 Easy driving distance to Saint-Malo, Mont Saint-Michel, Cancale, Dinard, Dinan, Combourg ..
Week or weekends (except holidays) rental : 1 cottage for 2 persons, 1 cottage for 4 people and 1 for 6 people. 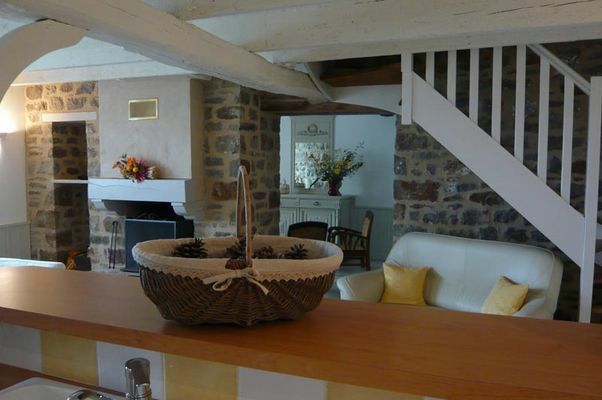 Prrivate terrace with garden furnitures for each cottage. Car park in the enclosed property. 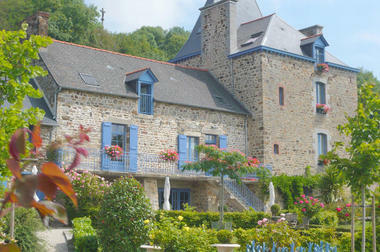 There is no review about Château Mont-Dol, be the first to leave one !